The Fire and Emergency Services Authority (F.E.S.A) has reaffirmed their partnership with the Metropolitan Fire and Emergency Services in Melbourne Australia. 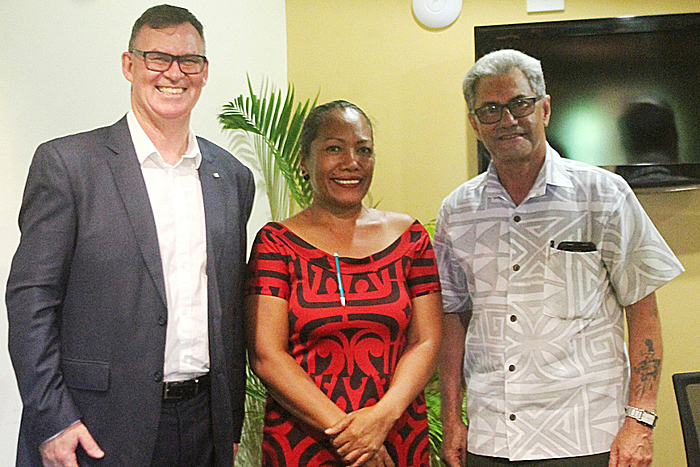 The 22-year old partnership was renewed with a new Memorandum of Understanding signed at Hotel Tanoa Tusitala last week. The signing was carried out by Chief Executive Officer of the M.F.E.S in Melbourne, Jim Higgins and the Chairman of F.E.S.A Board, Leta’a Daniel Devoe. Mr. Higgins told the Samoa Observer the partnership is about sharing experiences and helping each other. “We’ve been supporting F.E.S.A for the past 22 years and we are reconfirming the partnership by signing a new memorandum of understanding, so that we know that this is very important and that we take this partnership very seriously,” he said. He also commended the great work by F.E.S.A over the past few years. 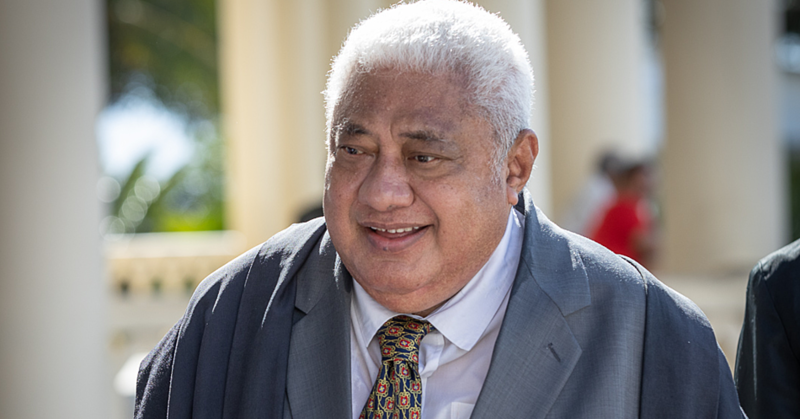 “We are very proud of their achievements and we look forward to continuing to support the development of the fire and emergency service for the benefit of all Samoans, because the work they do is absolutely critical. “They’re there when the community needs assistance most and they are doing a fantastic job in responding to the emergency services needed by the people of Samoa in a whole range of ways. Mr. Higgins said they are here to support F.E.S.A in a number of ways. “For example, we will be giving new helmets to the F.E.S.A to kit out all of their emergency operation staff to help do their job more safely, so that comes from a way of direct assistance from the Metropolitan Fire and Emergency Services Board. “But we also provide advice and support on how to improve their work. “We have also had people to people exchange and trainings over the past 22 years. 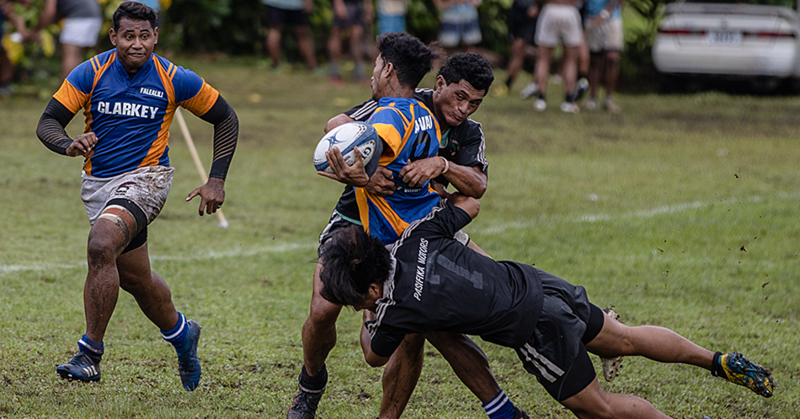 Our main objective is to make sure that what is delivered here is sustainable for the community of Samoa and for the organization to be able to do that on an ongoing basis. Leta’a thanked the C.E.O of the Metropolitan Fire Brigade in Melbourne for their ongoing support. 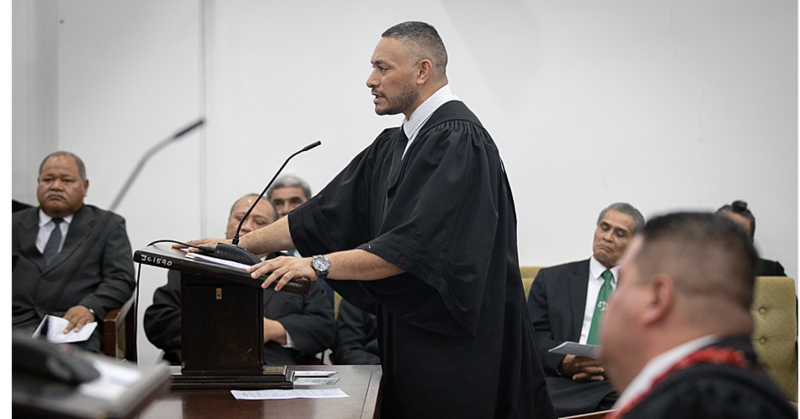 “Your partnership over the years has provided us with a lot of help with delivering of our service to Samoa and for that, we are grateful,” he said. Aside from the signing of the M.O.U, 100 helmets were donated by the Metropolitan Fire and Emergency Brigade in Melbourne to S.F.E.S.A. The presentation of the helmets was done by Barry Gray, the Assistant Fire Officer of M.F.E.S in Melbourne.